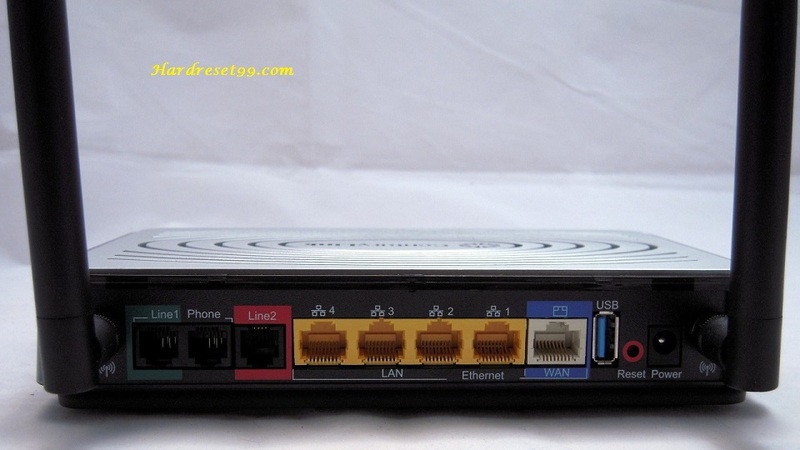 Actiontec GT704WGB Router Reset To Factory Defaults. You can easily reset your wireless WiFi router. 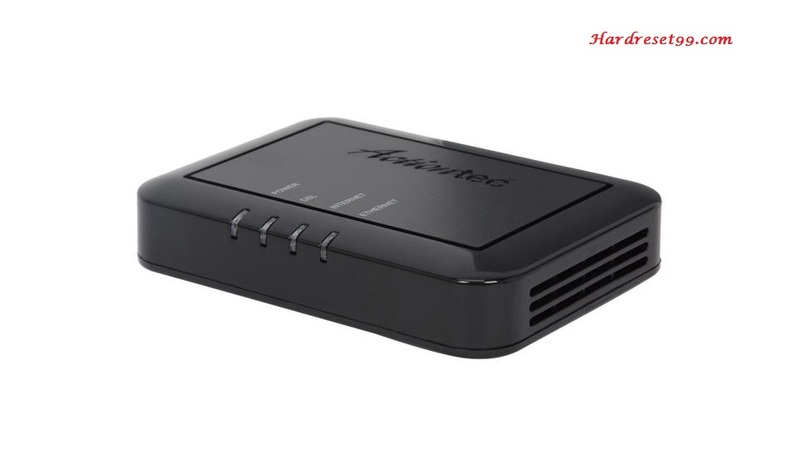 Here we are also provide Reboot methods of Actiontec routers. You must reset your Wireless router to the factory defaults settings if you have forgotten your router user name or password. And you need to reboot your device if your router does not works properly. This post will detail how to reset back to a factory default configuration the Actiontec GT704WGB. 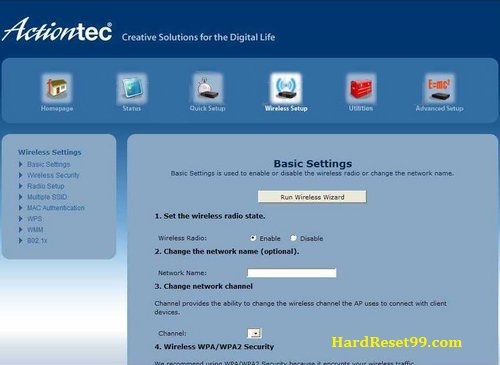 If password have been forgotten and or access to the Actiontec Router is limited or configurations have been done incorrectly, resetting back to the factory default settings can assist. And also provide How to change router wireless password. 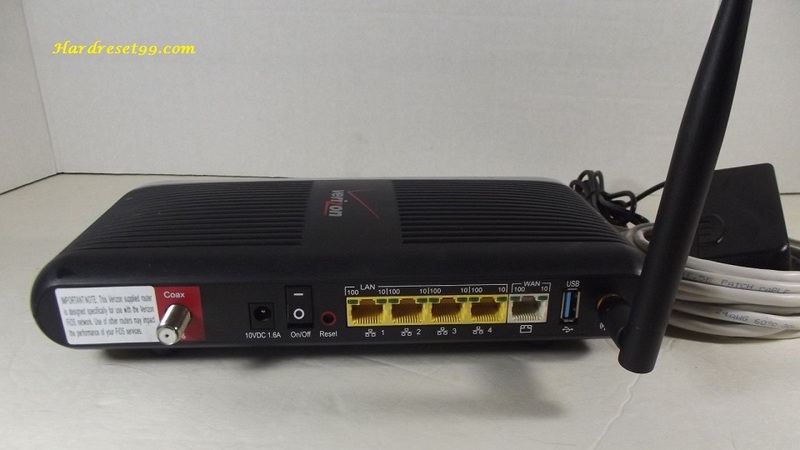 There is a big difference between Resetting a router and Rebooting a router. Reboot means, cycle the power to Router or Refresh the router. Resetting involves changing the router settings back to its factory defaults. Perhaps you have forgotten the password of your Actiontec router and now you want to reset the password. First you need to Hard Reset the router then you can use the default password to access your router. 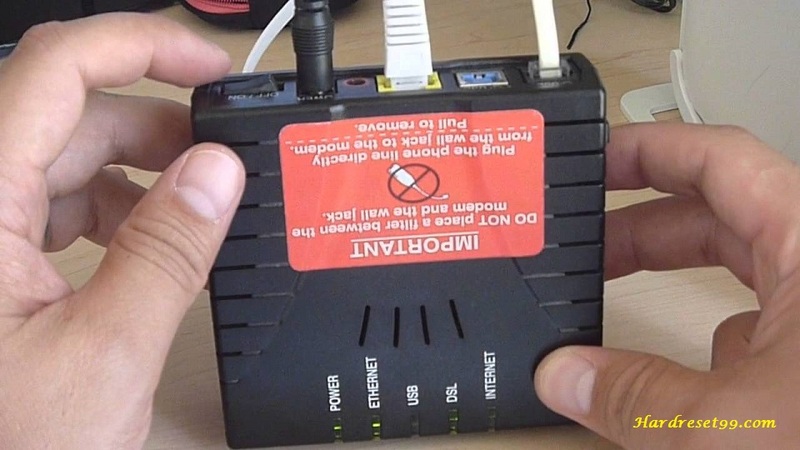 Power on the Actiontec Router, place a paper clip or Pin into the hole on the back of the Router labeled Reset. Note : Resetting the Actiontec router does not reset the firmware to an earlier version. It will only change all settings back to factory defaults. Open any Web browser like Firefox or Chrome and enter http://192.168.1.1 or 192.168.0.1 in the Address field. Then, enter your user name and password and click Continue. Your default user name is admin and Password field is blank. Next, From the top navigation, select Utilities option. After that, from the Modem Utilities navigation, select Restore Defaults option. From this screen you can restore the Gateway’s wireless settings and firewall settings to their factory default position. Finally, Press the appropriate button to restore your default settings. Now the Router’s Power Light flashes and the Router is disabled until after rebooting the device. Your Actiontec GT704WGB is now using the default settings for the network settings. If you can not get logged in to your Wireless router, here a few possible solutions you can try. If your Internet Service Provider or ISP supplied you with your router then you might want to try giving them a phone call and see if they either know what your Actiontec router’s username and password are, or maybe they can reset it for you. Wireless Name : Wireless network (WiFi) needs to have a name to uniquely identify it from other wireless networks. Wireless Password : An important part of securing your wireless network (WiFi) is choosing a strong password. Wireless Channel : Changing a WiFi channel is not always a simple task. Be sure to read about WiFi channels before changing this option. So make it default option. Encryption : You should definitely pick WPA2 for your networks encryption. It’s best security encryption. First, Open a web browser like Firefox or Chrome, type 192.168.1.1 or 192.168.0.1 in the address bar, and then press Enter. Then, Enter the administrator username and password (The default username and password are both admin). After that, Click the option at the top of the page labeled Wireless Setup. Then, to the left, click Basic Settings. Next, an SSID needs to be set. This will be your network name (WiFi Name) and can be anything you want it to be, however, due to security reasons we highly recommend avoiding the use of any personal data. Then, Open the drop down list designated Control Channel and select either 1, 6, or 11. After that, set the Authentication Method to WPA2-Personal. Choosing this option will provide you with the best security protection. Next, The WPA Encryption should be set to AES. Finally, you will need to set a WPA Pre-Shared Key (WiFi Password). This will be your network password. However bear in mind that a strong password is 8-15 characters in length and contains no personal information. Click apply and wait for a while. Now you are successfully changed your Router WiFi Password. Note : After making these changes to your Wireless router you will almost definitely have to reconnect any previously connected devices(Mobile or laptop). This is usually done at the wireless device itself and not at your computer. If you are still having problems, contact Actiontec customer care department. Follow below links.